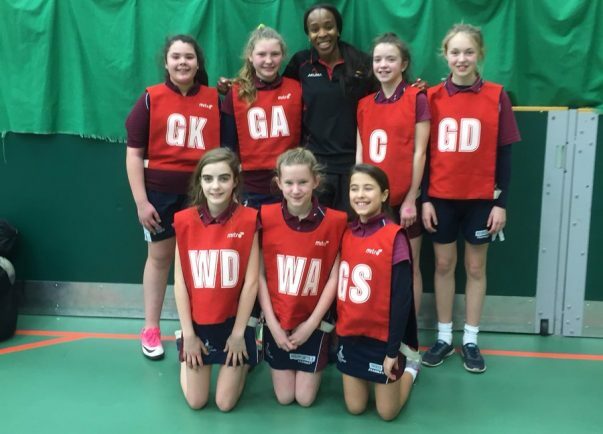 STUDENTS from Winterfold School were treated to a shooting workshop at Malvern College with former England captain Pamela Cookey. Pamela gave the pupils a motivational talk about her career, from starting the sport at the age of 11 before overcoming numerous injuries to gain 114 caps for her country. After the Q&A session, the youngsters had shooting lessons before taking part in a friendly tournament to put their skills into practice.